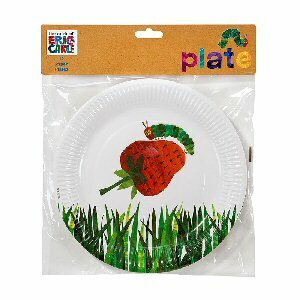 Each plate has a motif from The Very Hungry Caterpillar. 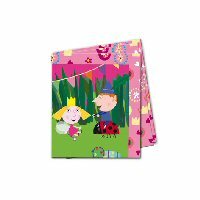 Each pack contains 20 paper napkins with our favourite childrens book character feasting on vibrant red juicy strawberries. 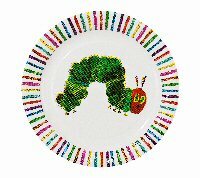 Ideal for a caterpillar themed dinner! 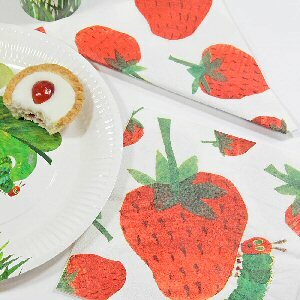 Our napkins are also good at mopping up any Very Hungry Caterpillar Bubble Pot spillages, an ideal party favour for the littleuns. 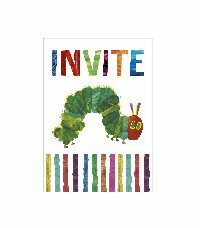 Let your birthday party guests know The Very Hungry Caterpillar is back and he is coming to your party with our Caterpillar invitations this year. 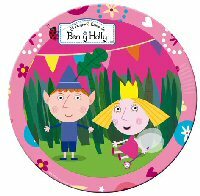 Each pack has 12 invites, all featuring the little hungry caterpillar himself, ready to eat chocolate cake and cherry pie at your party! 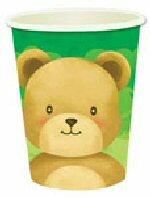 The simple multi-coloured print lets your little guests know theyve been invited to meet him. 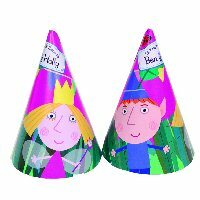 Combine these with our Hungry Caterpillar Thank You cards to make your birthday party perfectly caterpillar from start to finish! 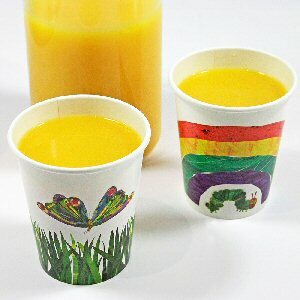 Cute party invites from The Very Hungry Caterpillar range. 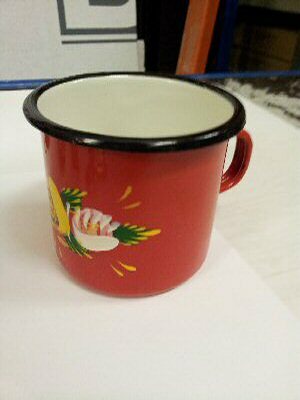 8 x postcard invitations and envelopes. 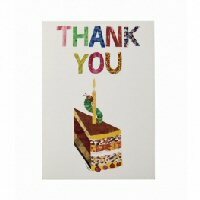 10 postcard style Thank You Cards with white envelopes. 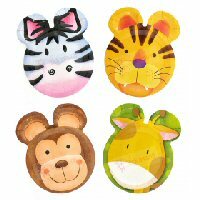 Send each guest a thank you card for coming to your birthday party. 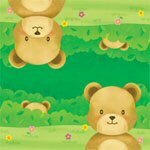 Havent the little caterpillar guests been good? 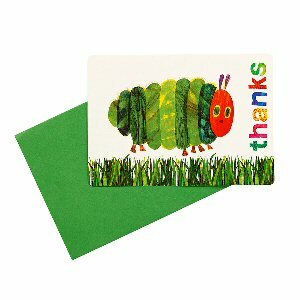 Say thank you with our super smart Very Hungry Caterpillar Thank You Cards. 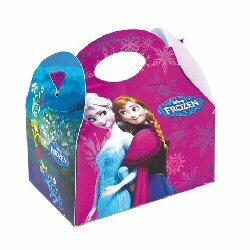 Featuring the nice and full (after your party!) 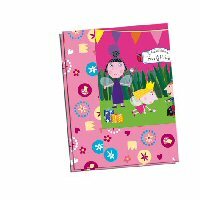 little bug himself, and a simple colourful Thanks print, each of the 12 post card style notes has a matching envelope, perfect for popping in the post and rounding off your jolly Hungry Caterpillar themed party. 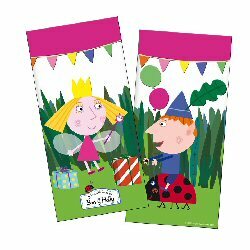 Combine these with our Hungry Caterpillar Invitation cards to make your birthday party perfectly caterpillar from start to finish! 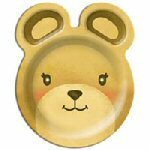 1 x 3m butterfly shaped garland. 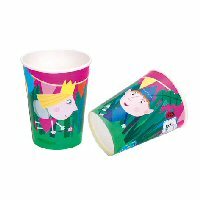 Team up with other party accessories from the Very Hungry Caterpillar range. 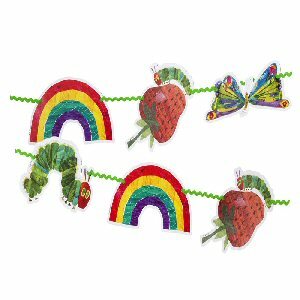 With our bright and colourful prints, this Hungry Caterpillar Garland will lighten up your caterpillar party in no time! 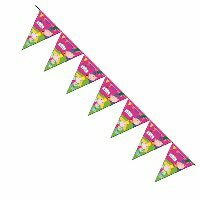 Each garland has 16 paper pennants featuring the designs of a vibrant rainbow, multi-coloured butterfly, and the hungry caterpillar with his yummy strawberry. 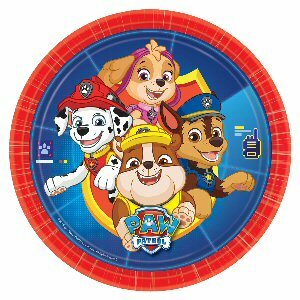 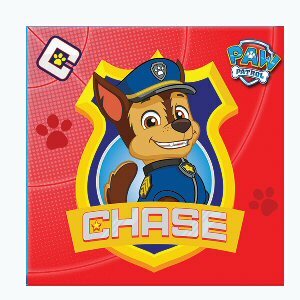 These classic and unmistakable recognisable designs will bring smiles to kids faces and nostalgia to the rest. 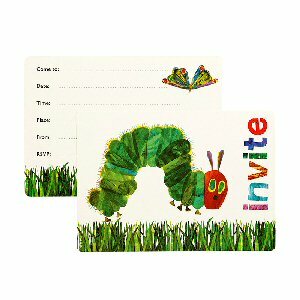 Invite the little uns to your marvellous caterpillar party with our Very Hungry Caterpillar Invite cards.